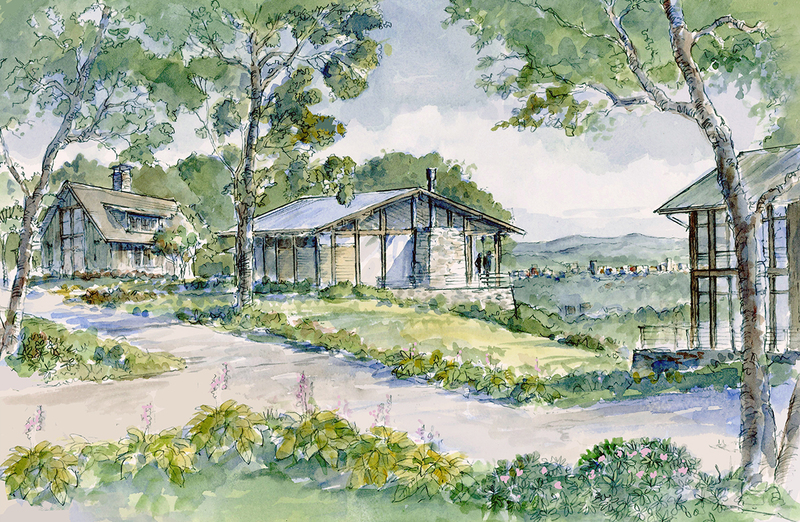 Nestled in the Blue Ridge Mountains at an elevation of 3,000 feet, Ventana provides a private, gated community where residents can appreciate the luxury and beauty of nature. 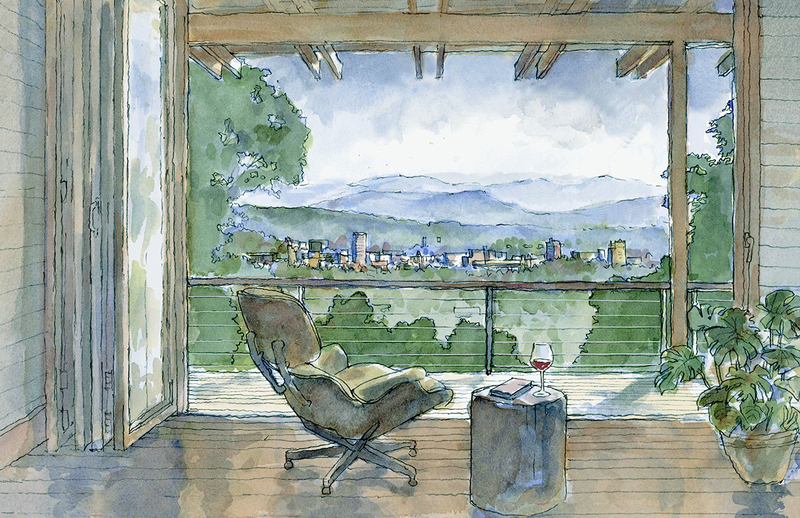 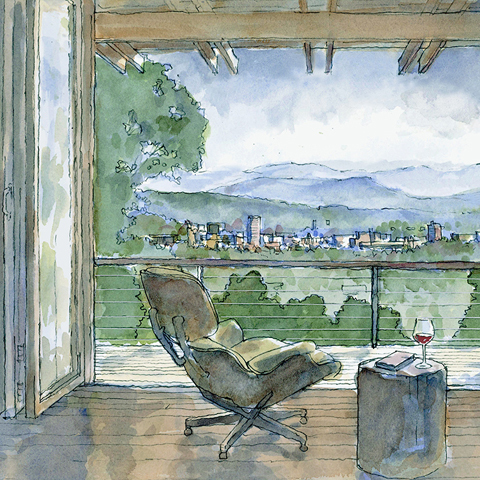 Ventana is a place to raise a family, to experience nature and all its possibilities, and to enjoy the culture of downtown Asheville. 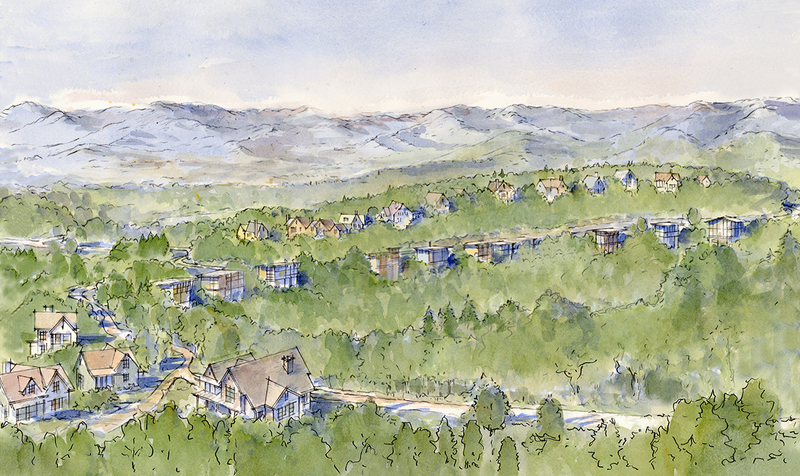 At Ventana, you can take in the natural beauty of majestic forests and cool, winding streams from the comfort of your home. 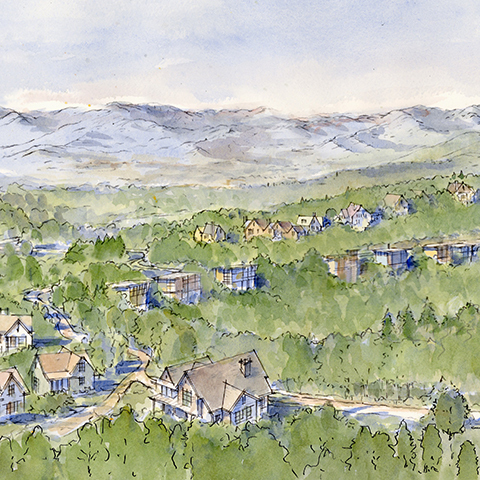 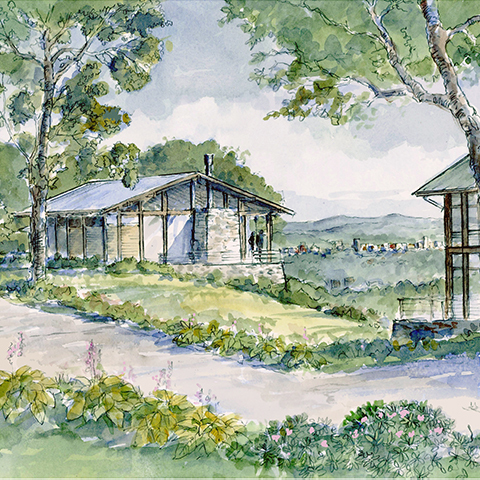 No other community in Western North Carolina can offer such gorgeous mountain views while also placing residents within minutes of downtown Asheville.